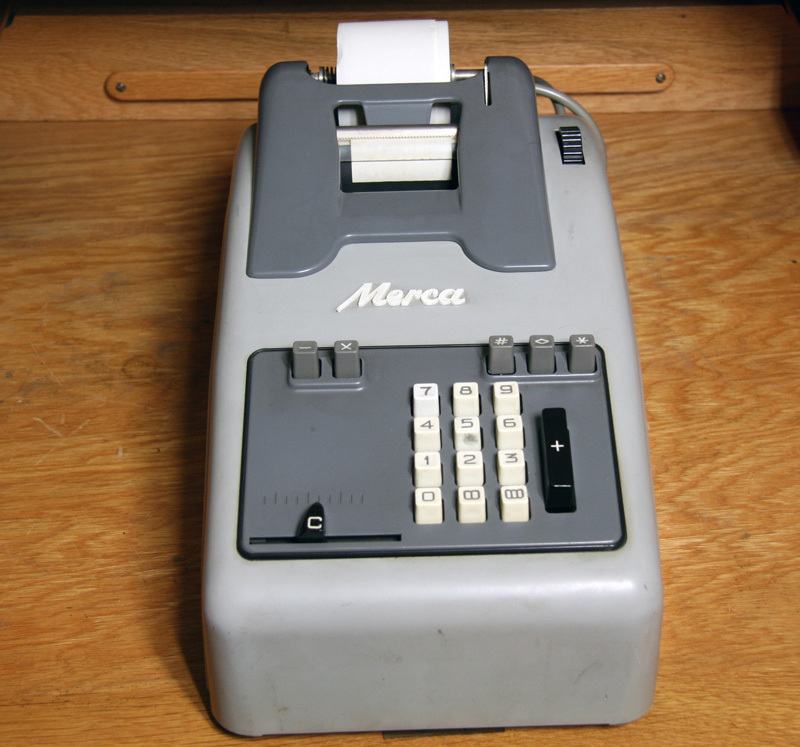 Merca is the only calculator manufactured in Finland. Valmet Oy was mainly known as a manufacturer of paper machines and tractors. 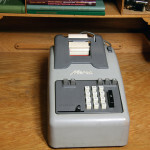 Designing the calculator began in 1949. Designer was Mr. Keijo Salo. 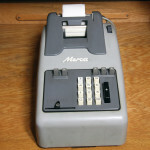 Merca was introduced in 1955. Two models were made, one an electric and the other a manual model. Only the elec trical model came on the market. 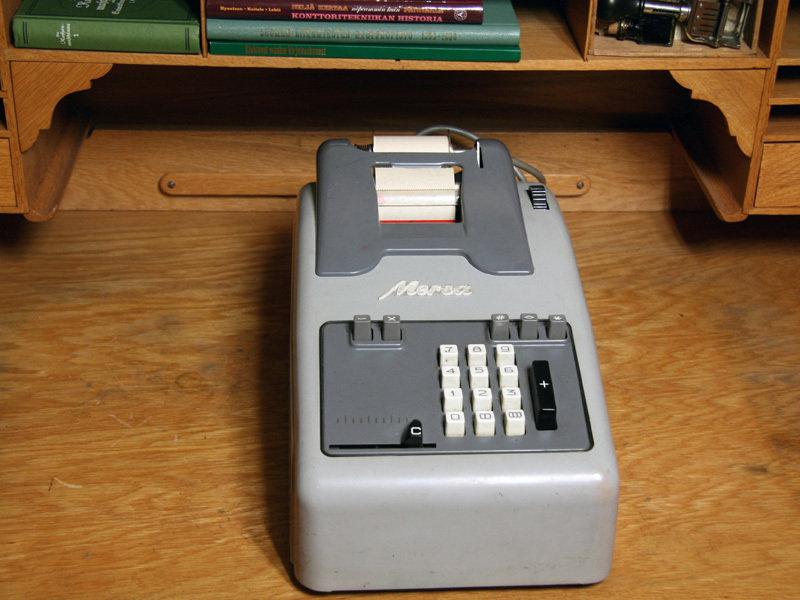 There are two Merca calculators in our collection. One was donated by the designer Mr. Keijo Salo. The serial number started from 110 000. Merca was produced 1955-1960.